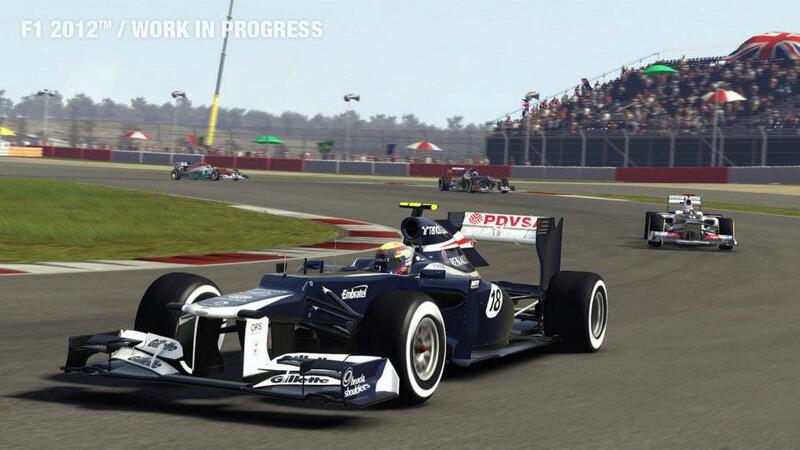 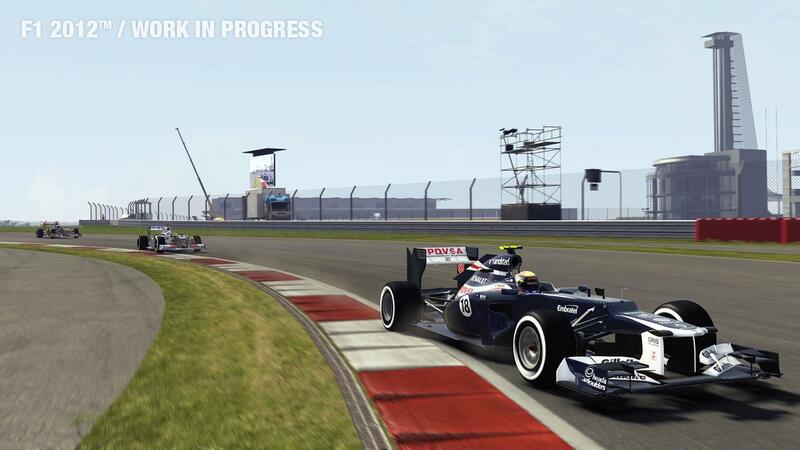 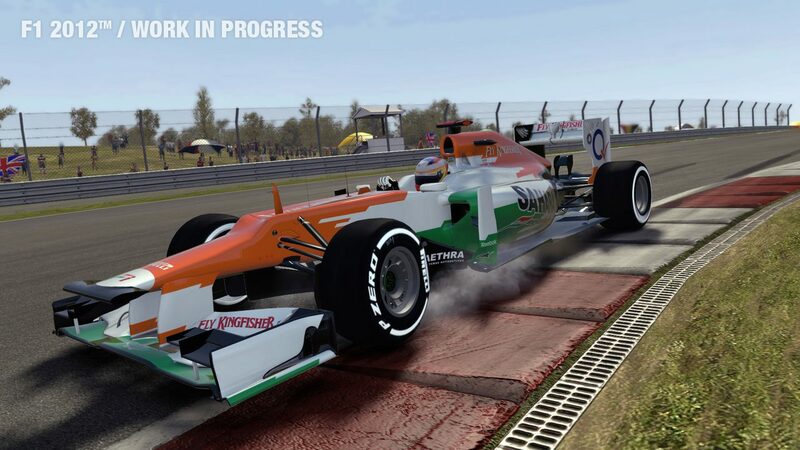 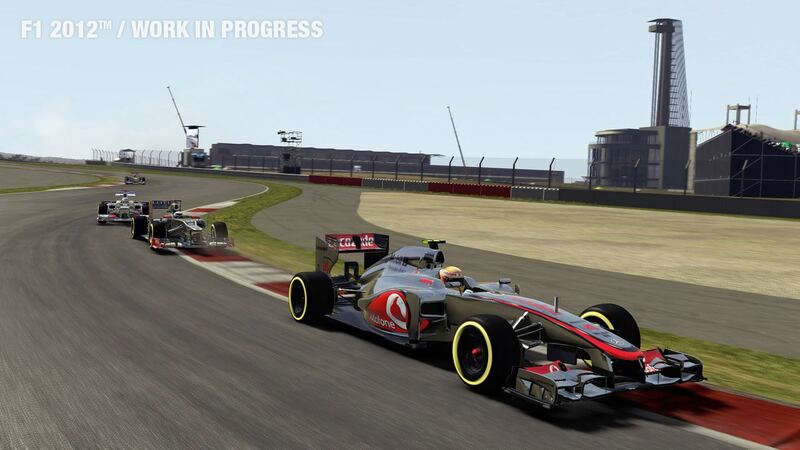 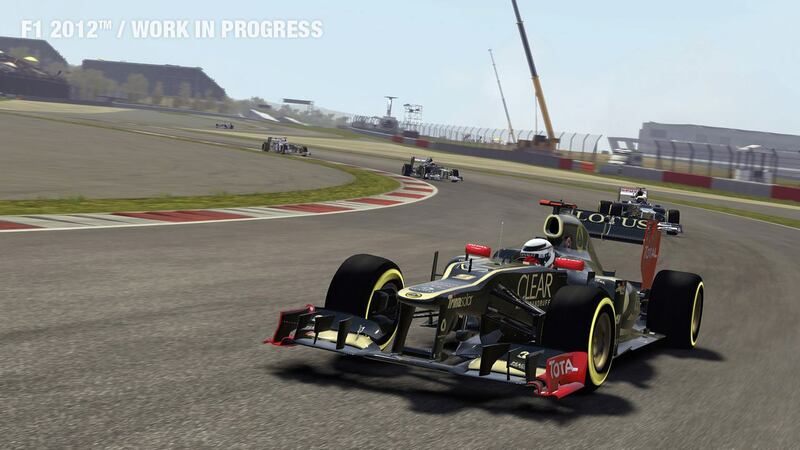 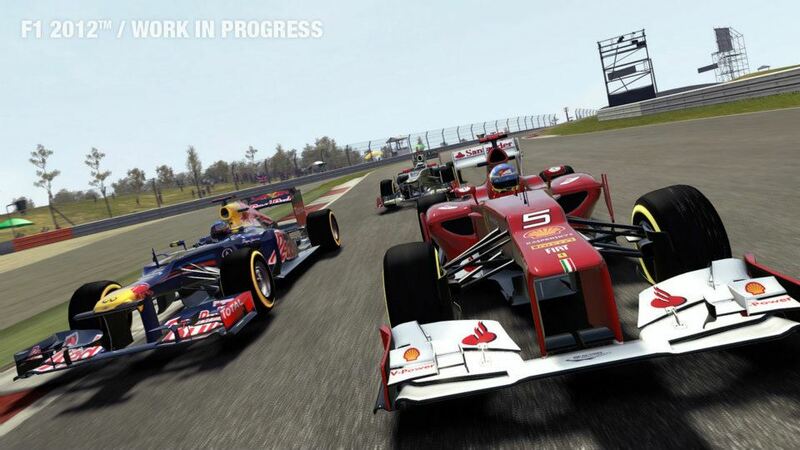 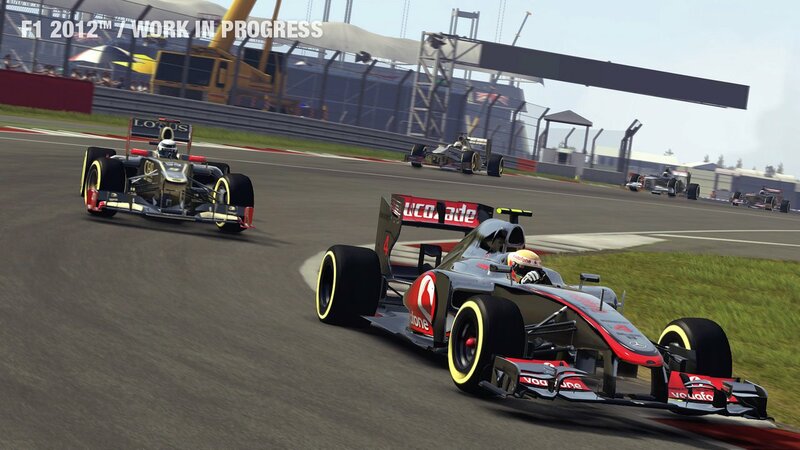 Codemasters have released screenshots from racing sim F1 2012 originally shown at this year’s E3. 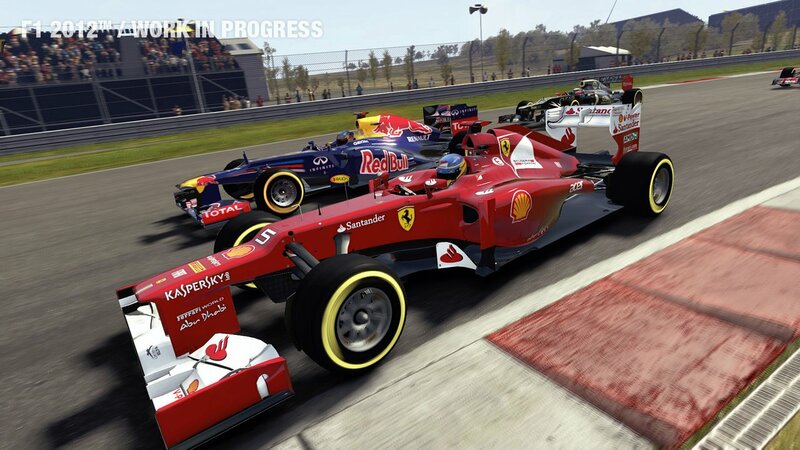 The screenshots, although still a work in progress, look pretty good and it’s clear that Codemasters have been improving their Ego engine even more since last year. 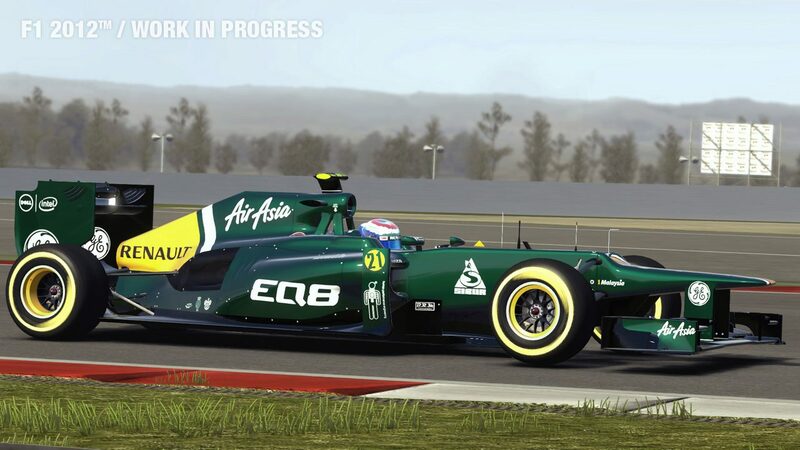 However, as with all games, it isn’t just about the graphics and we’re still waiting on Codemasters to release more information on the game which is due for release this September. 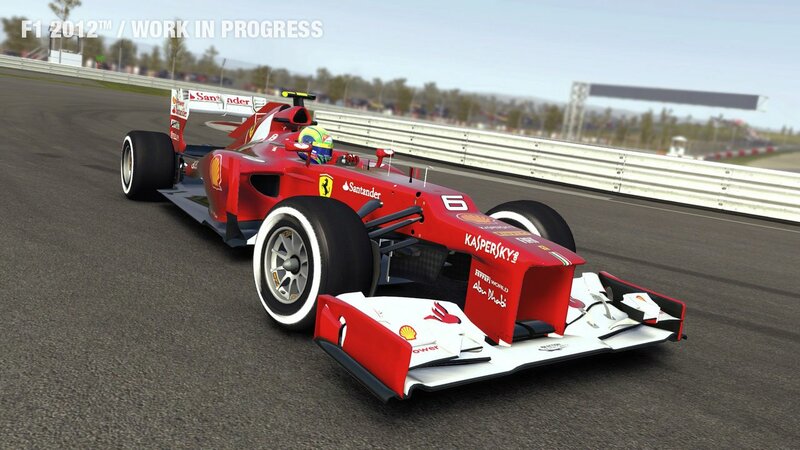 Hopefully we’ll see something coming out of the pits in due course with the virtual racing set to start in less than 3 months. 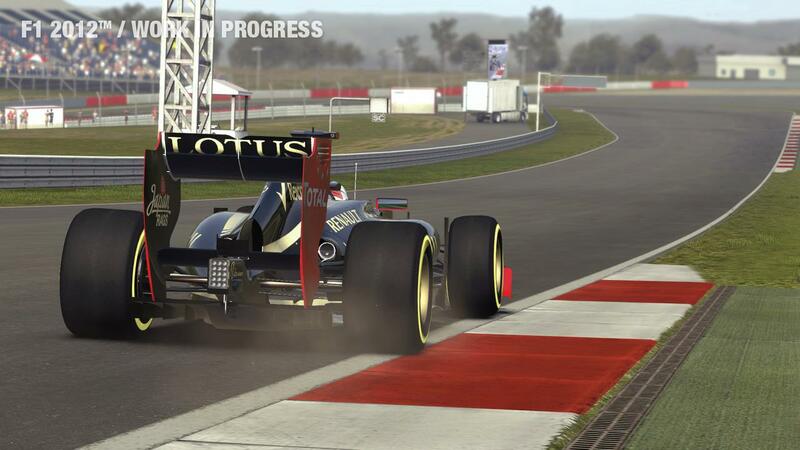 Check out the gallery of screenshots after the break. 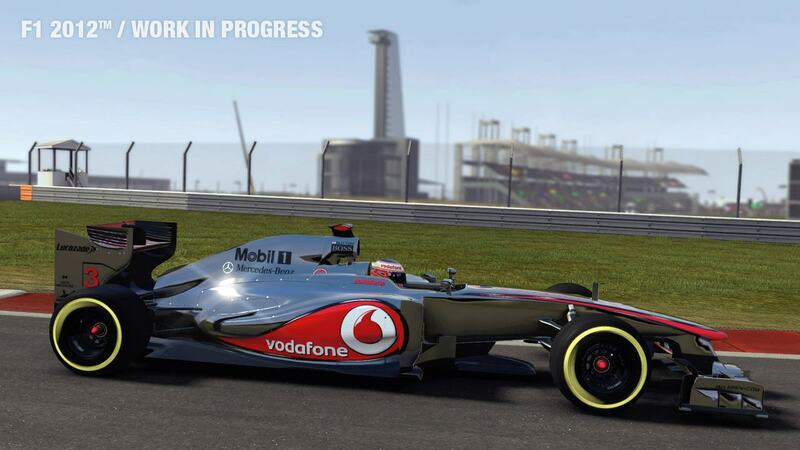 For more information on F1 2012 check out the official website here.